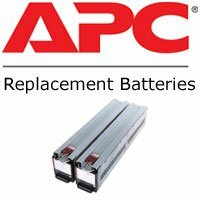 UPS Power Services supply the full range of replacement batteries for all APC, Riello, Eaton MGE UPS Systems. 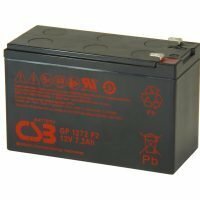 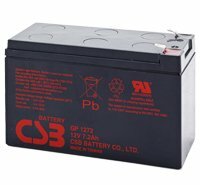 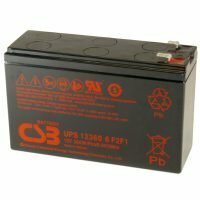 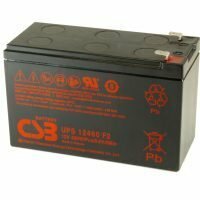 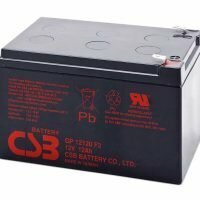 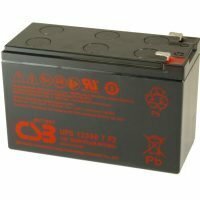 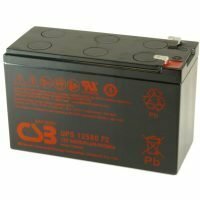 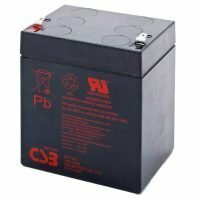 Batteries are supplied and sourced from the same high quality manufacturer as the originals, restoring the UPS protection time to when it was first purchased. 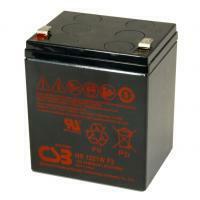 UPS Power Services offer safe disposal of your exhausted batteries. 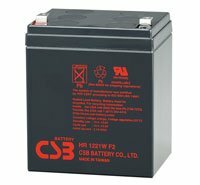 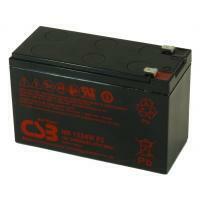 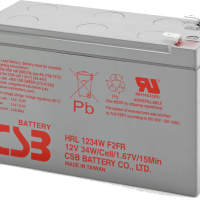 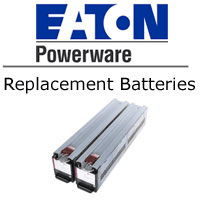 Replacement batteries for APC, Riello, Eaton UPS systems that users can change themselves. 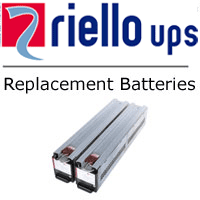 Installation, Maintenance and Servicing available for all UPS Systems. 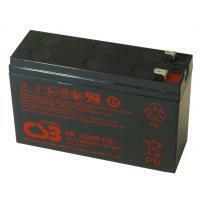 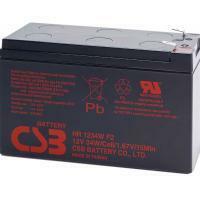 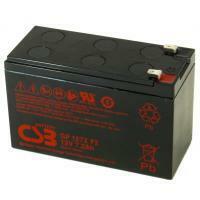 Battery Testing, Replacement, Installation and Disposal Services.